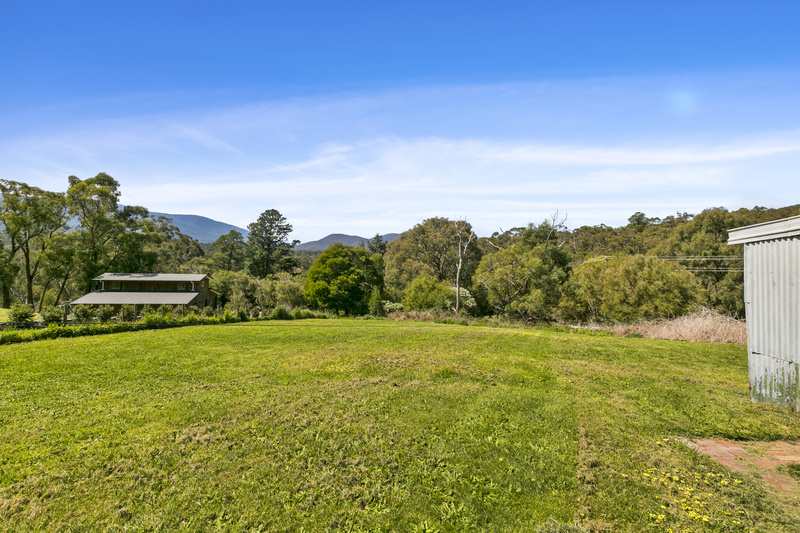 Opportunities like this are as rare as they come with this stunning parcel of land of approx. 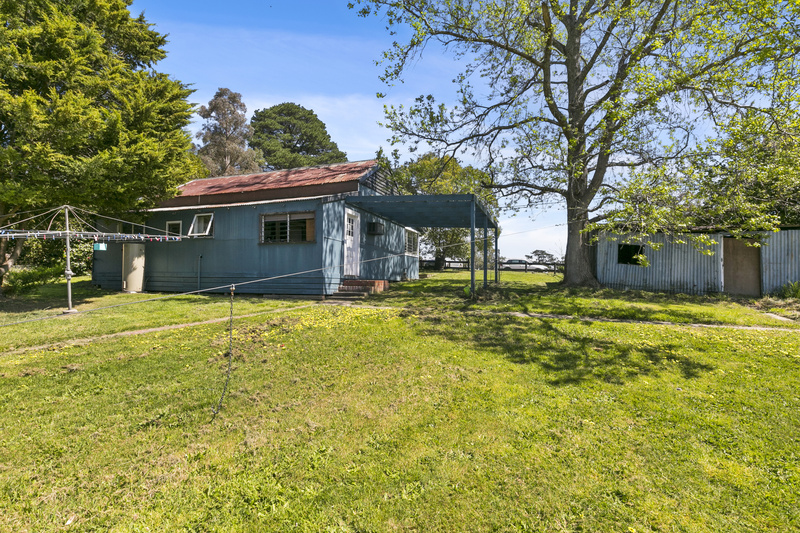 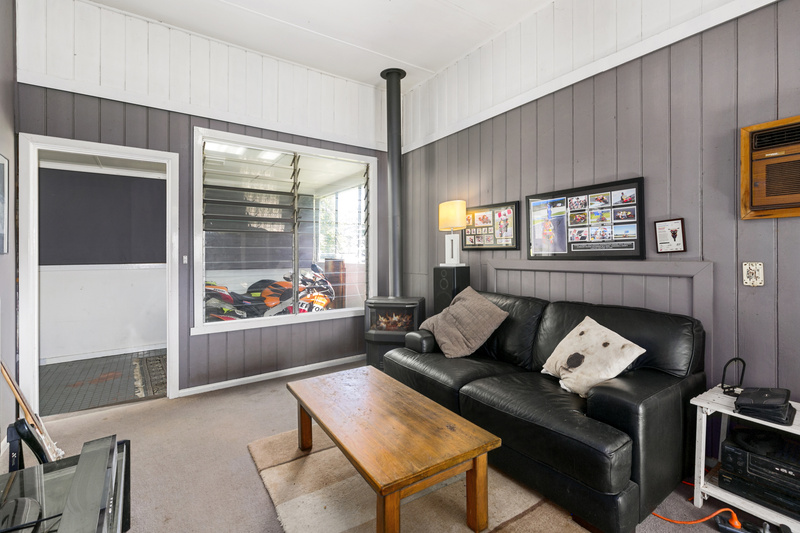 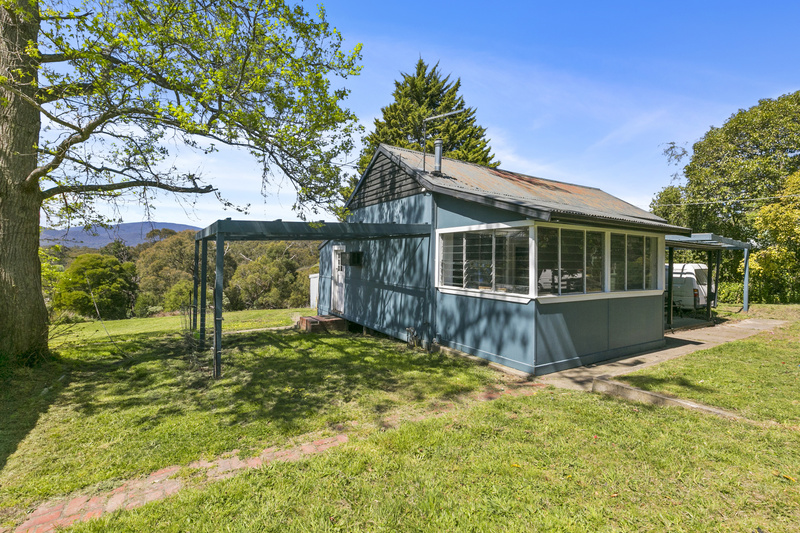 4248m2 with gorgeous mountain views and a cute 3 bedroom cottage to either enjoy as it is, renovate or detonate and build the dream home! 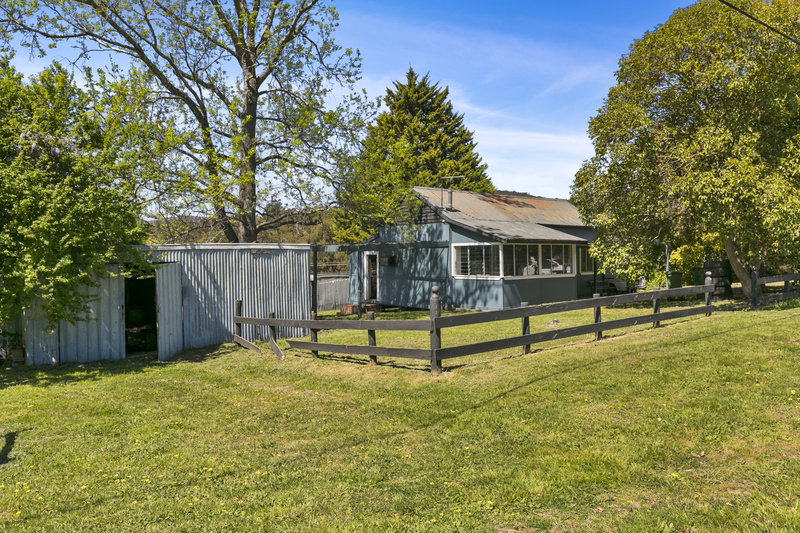 So many possibilities here with quality neighboring homes that also enjoy the views and the quietness of this no-through road. 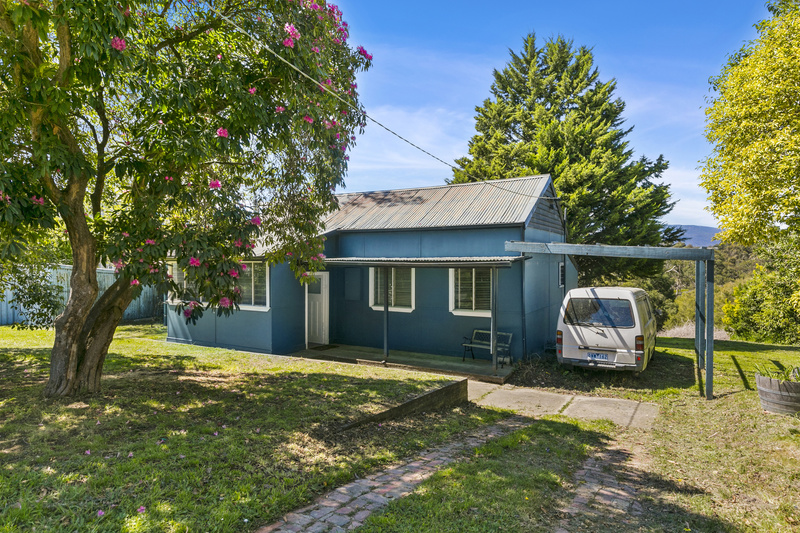 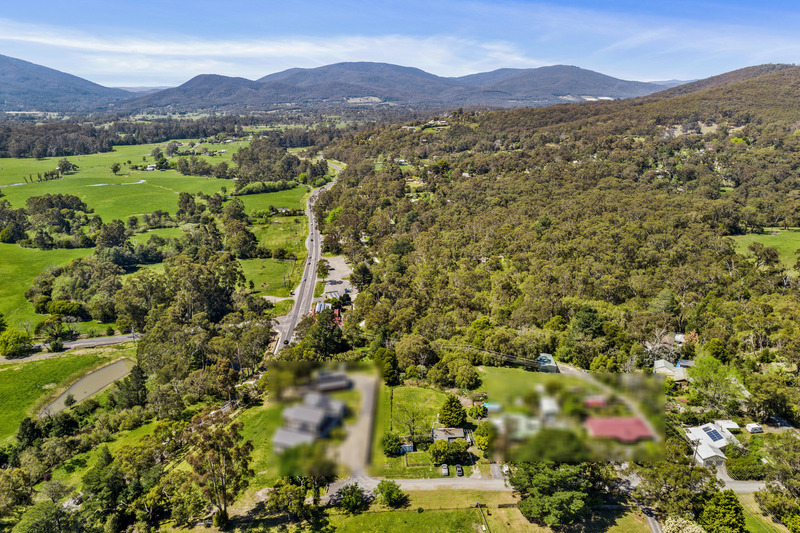 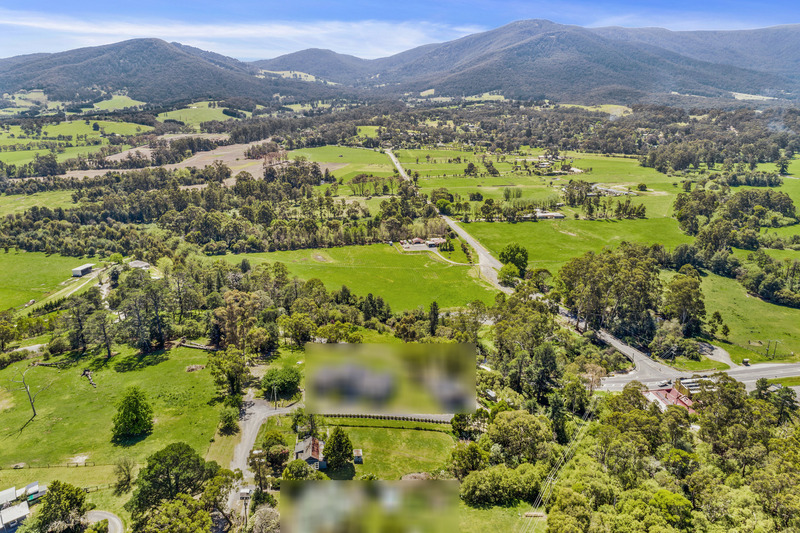 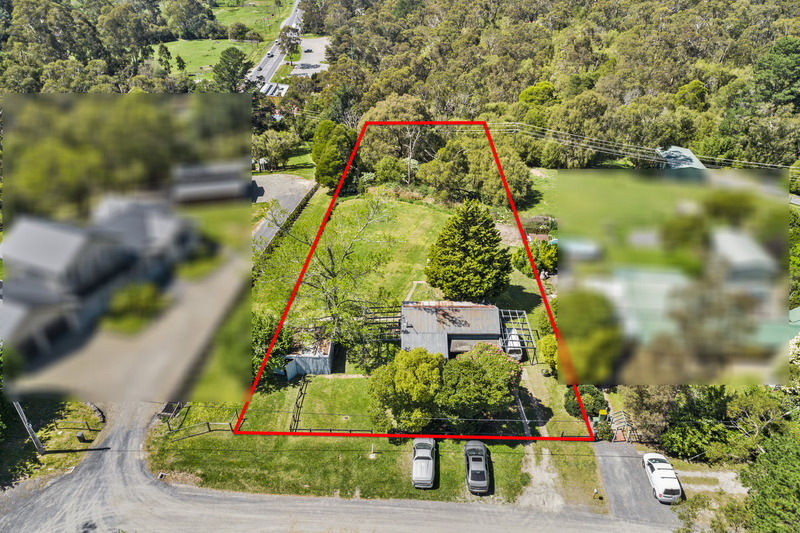 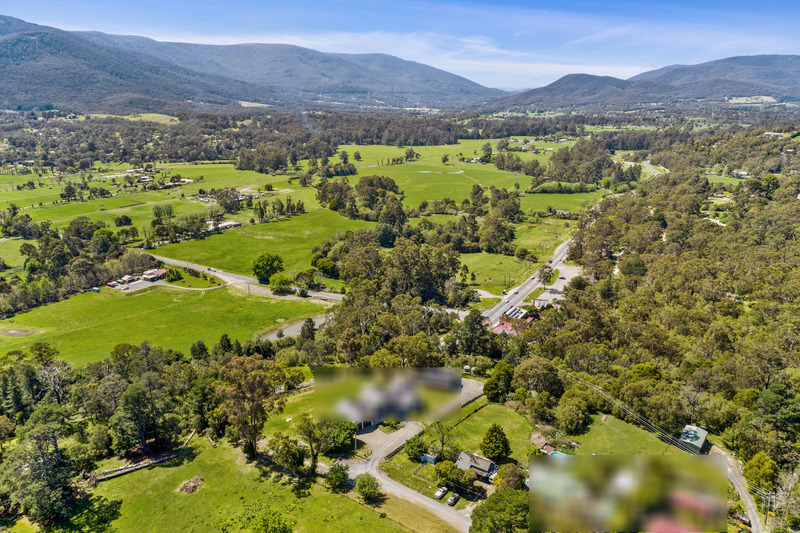 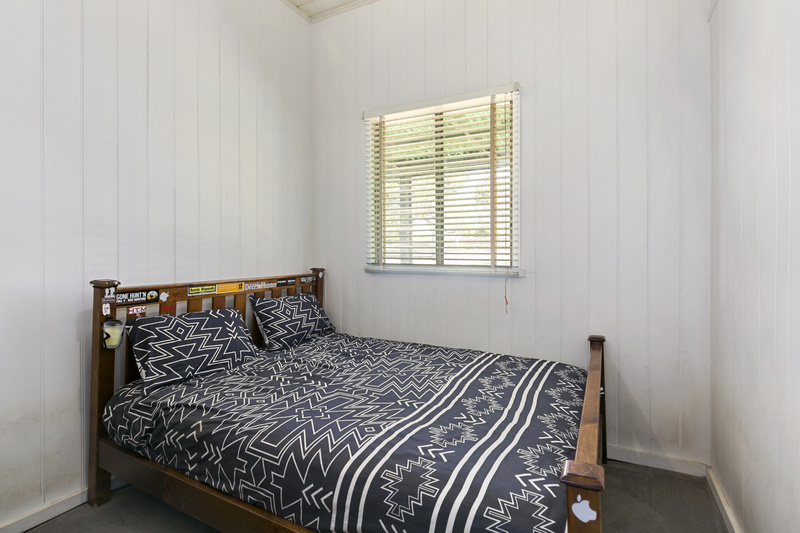 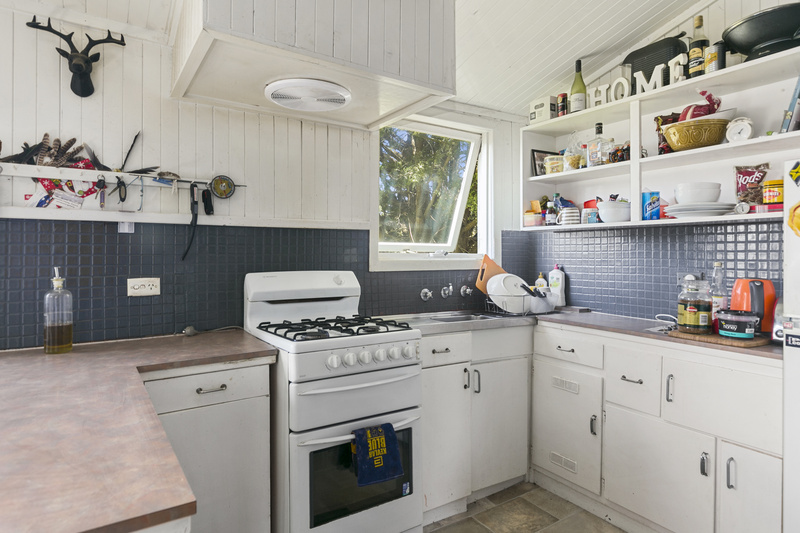 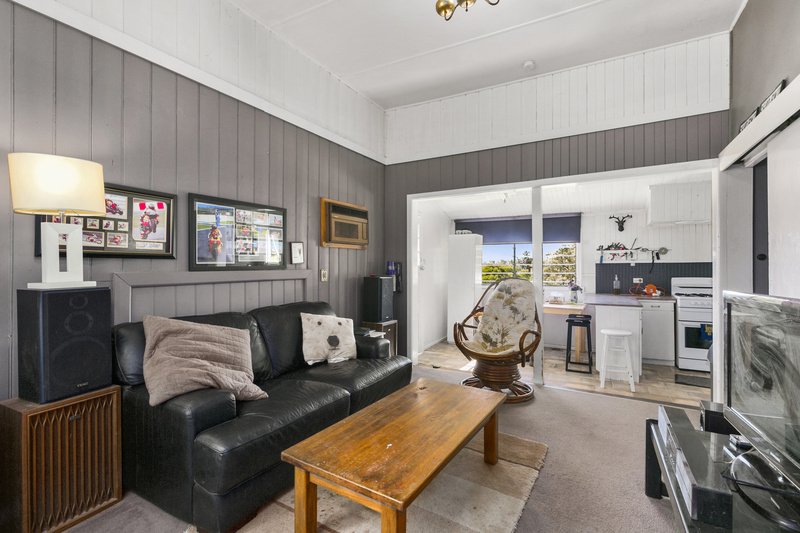 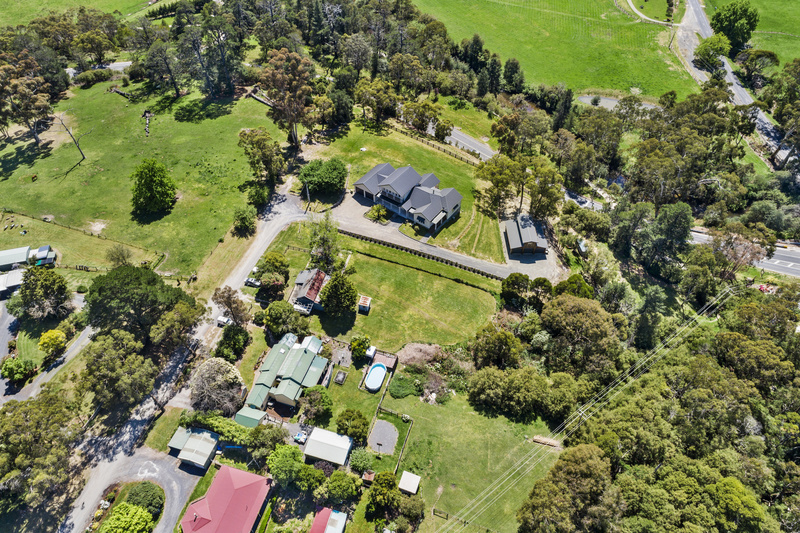 Positioned at the front of the block, creating a large backyard with various shedding and gently sloping down to a private reserve style backdrop and direct access to the Warburton Trail this property does have it all. 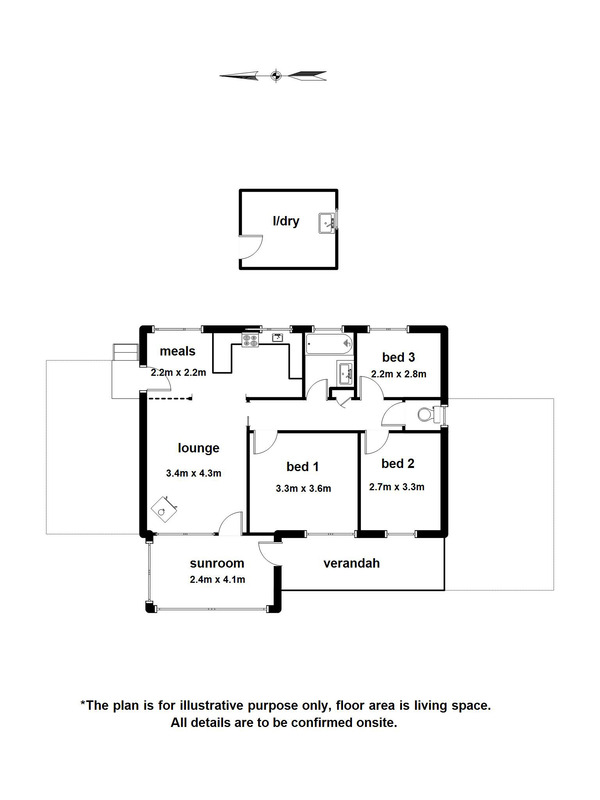 Come and visualize what this piece of paradise can mean for you.